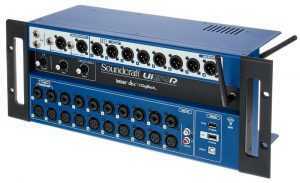 Finding a do-it-all stand alone program that manages the majority of your audio issues is difficult. Back in the “old days” we had programs like Peak or Sound Designer (for Mac) and a myriad of them for PC all long gone. 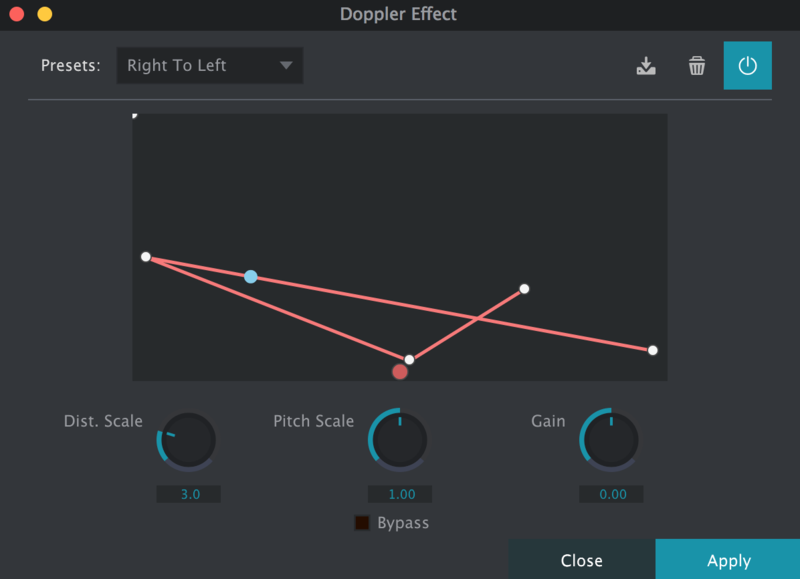 There’s still a ton of them popping up every week, but I stumbled across one which solves an issue which I’m always running into for Sound Effects: Doppler shifting. And so, let’s have a review of ReSample from 2nd Sense. 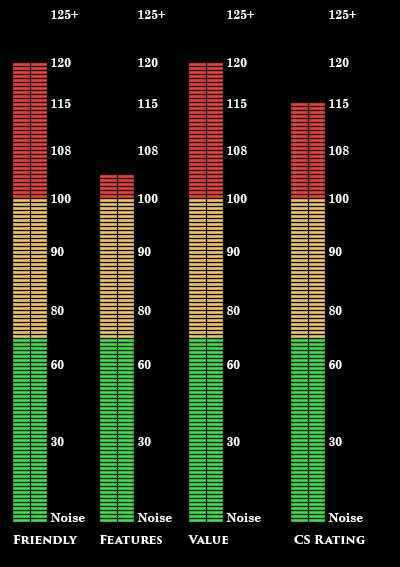 ReSample Is a Great Way to get Doppler Shifting into Your AudioWhat Is It? 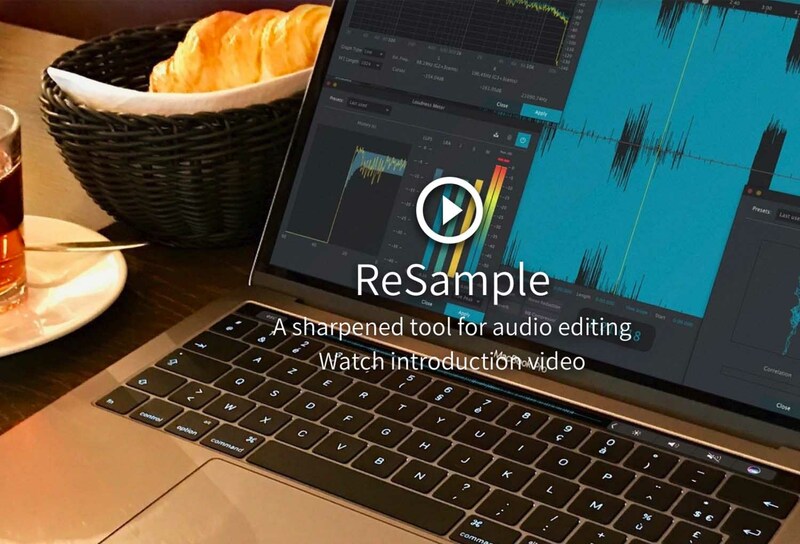 Resample is a cool $89 program for Mac/PC which runs as a “stand alone” app – meaning, it doesn’t plug into any DAW or VST. 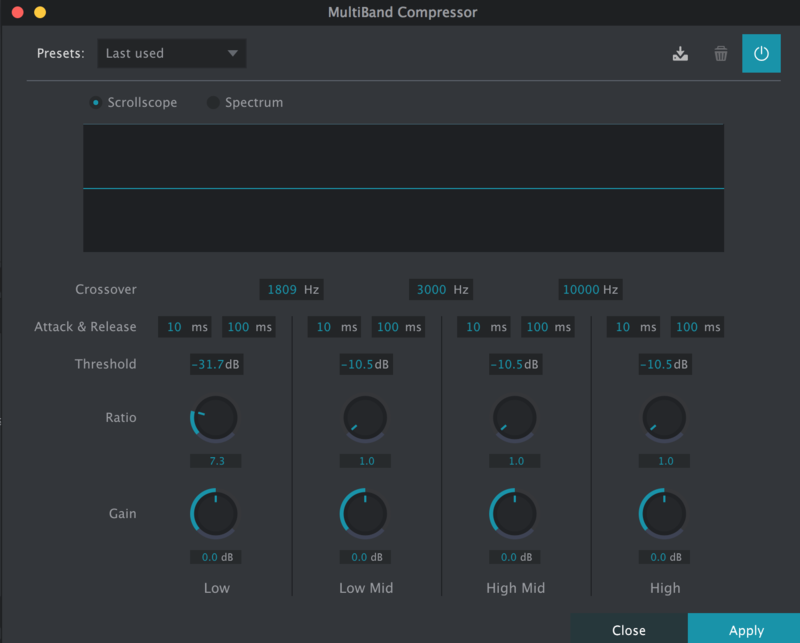 Generally, most stand alones aren’t as facile to use as built in plugins, but sometimes, your DAW or VST/AU library doesn’t have the horsepower to deliver the kind of sounds/effects you need. them to newly created audio files, and drag them back into your DAW. Ideally, you’ve saved the new audio files in such a way that they’re exactly the same length as the originals sitting in your DAW – and so sync is as easy as lining them up with your old file – and you’re good to go. and a few other cool bits. It also does a very good job of doing its namesake: resampling audio from various sample rates and bit depths without audible artifacture. given the value of all the other aspects of ReSample, it’s a strong contender on which you might spend your hard-earned money. 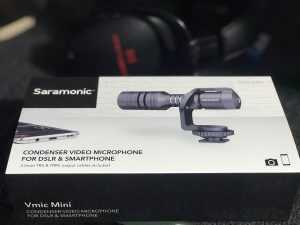 Of course the limitations of a stand-alone app render it strictly for use in audio file editing, but this is where it soars. I’ve used it for sound effects quick-edits, and I’ve been glad it was there. Although I can’t deny feeling nostalgic, because it’s look and feel mimic Peak in a lot of ways…and those were those “good ol’ days” again. Naturally, most of what it does is far more easily implemented in your DAW of choice, but given it’s low price, ease of use and generally clean UI, we give it a 115 CS Rating. ReSample comes with a 25 day demo period and costs $89 for its fuller version. Used ReSample? Let us know how it is, or Tweet about it!